All of our hats are now being offered in premium brands at the same price as before. 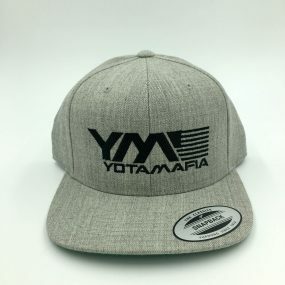 Features our YM logo on a mesh snap back trucker. Hey Jose, we have noticed the problem with the fading and recently changed our hats. our Leather badge hats are the revamped hats and much better quality. 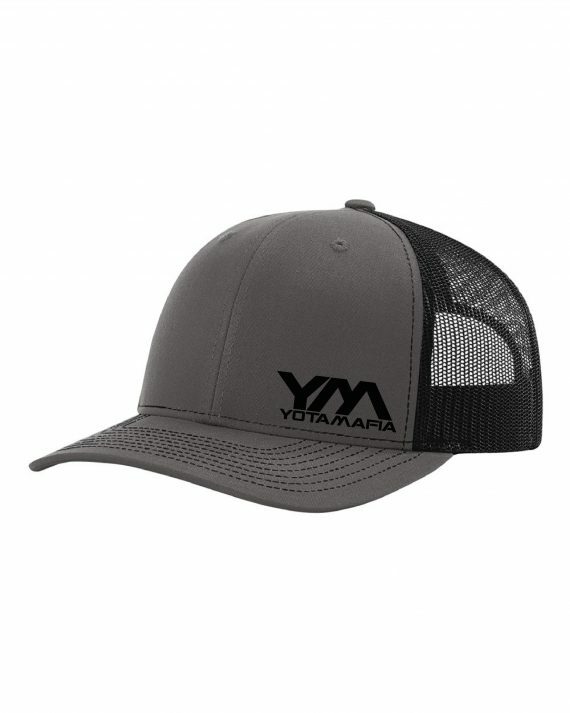 If you will send us a email we will replace your hat at no cost!